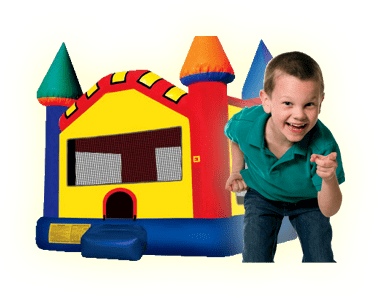 Bounce Houses R Us knows planning a prom or college events needs to be stress free and easy. Let us help. We have many fun activities for high school and college students. Give us a call today.